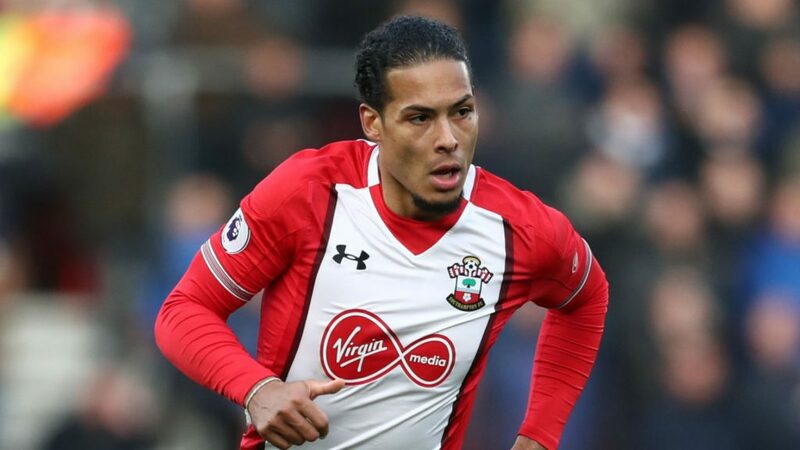 Jurgen Klopp is aware that the £75 million price tag for the transfer of Virgil van Dijk will draw a lot of attention to the defender’s performances. “Wow”. That’s what Jurgen Klopp imagines will be the reaction of the football world when they first find out about van Dijk’s transfer to Liverpool. After all, the Dutchman’s move from Southampton has just become the most expensive transfer of a defender in the history of the game. 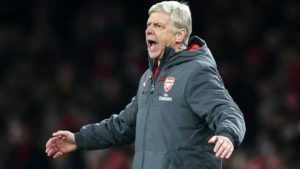 It’s a £75 million price tag that should both worry and thrill fans of the club. Recently, Manchester United manager Jose Mourinho criticized rivals Manchester City for overspending. Mourinho focused primarily on City’s ability to spend giant amounts on defenders. While the comments could have also been interpreted as an excuse, it’s clear that spending big on transfers goes hand in hand with success. It’s a letter of intent for Liverpool. 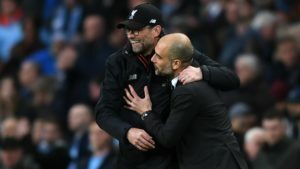 Under Jurgen Klopp, and especially this season, the team has been able to offer dizzying displays of offensive abilities on numerous occasions. Then again, they have also shown their weaknesses when defending. The 26-year-old van Dijk has been on the club’s radar since, at least, June. His arrival is hoped to bring much-needed security. Ultimately, the goal is to improve on last season’s performance. Liverpool finished fourth. 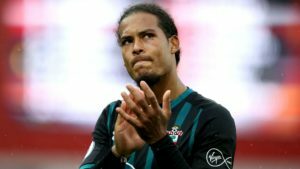 Will Van Dijk be given time to adjust? Virgil van Dijk joins Liverpool on January 1st. All eyes will be on the Dutchman. Klopp is aware of this and wants to spare him additional pressure. Van Dijk has not enjoyed a very good season at Southampton. Klopp says he will try to ease the player into the squad. 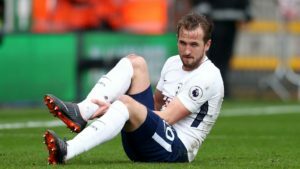 “It’s probably not been the best half season [for Van Dijk] at Southampton, he was a long time injured and we all know what happened last summer [Liverpool apologising after Southampton claimed they made an illegal approach for the player],” Klopp says. Is Liverpool ready to win the Premier League? Jurgen Klopp is slowly building his dream team at Anfield. The manager is proving his critics wrong. Some assumed Liverpool would be powerless to sign high profile players in the face of competition from their rivals. Salah and Oxlade-Chamberlain have proven good deals. 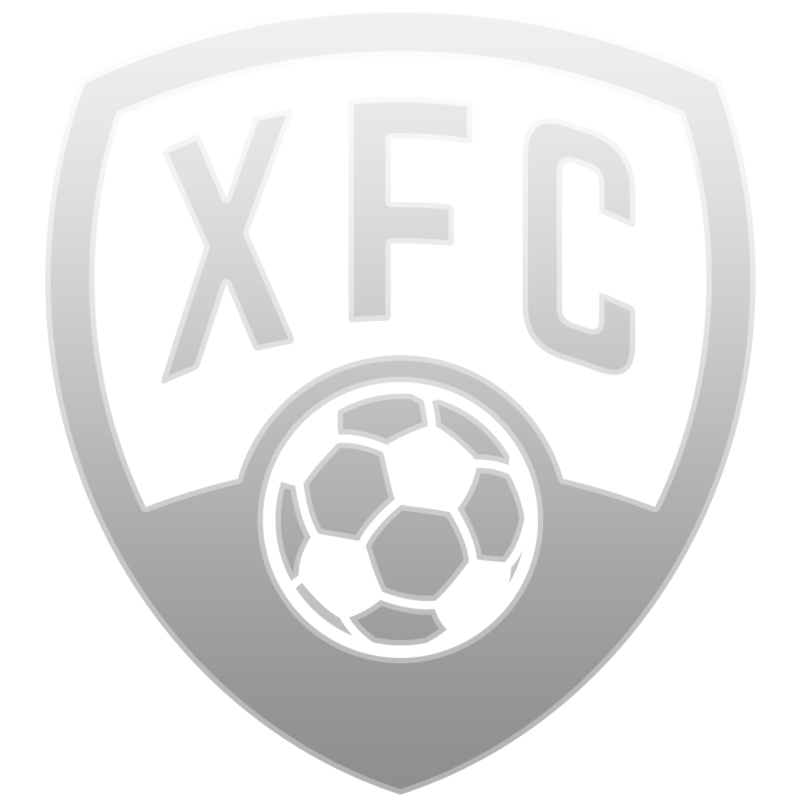 Van Dijk joins to bolster the team’s defense. 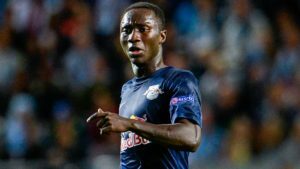 Naby Keita will arrive in June. Jurgen Klopp is building a team that will look to win the Premier League trophy next season.